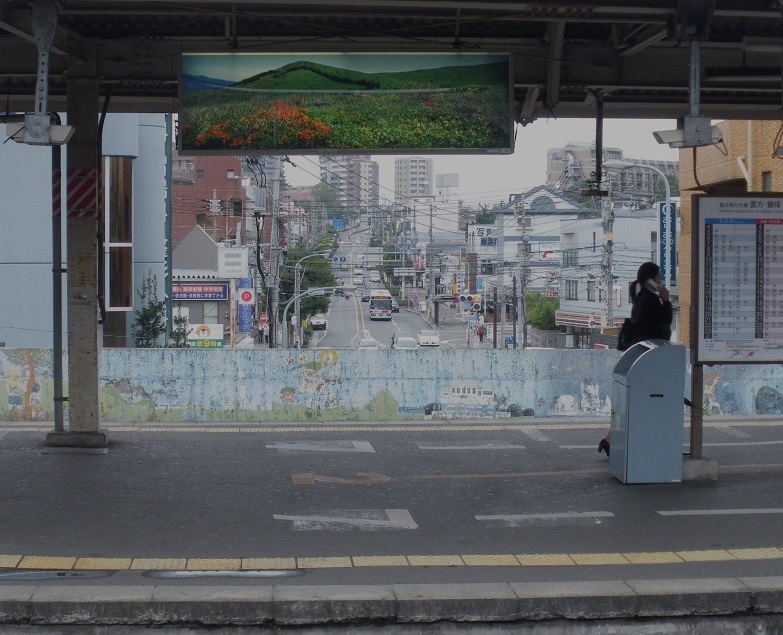 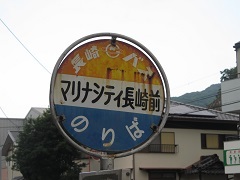 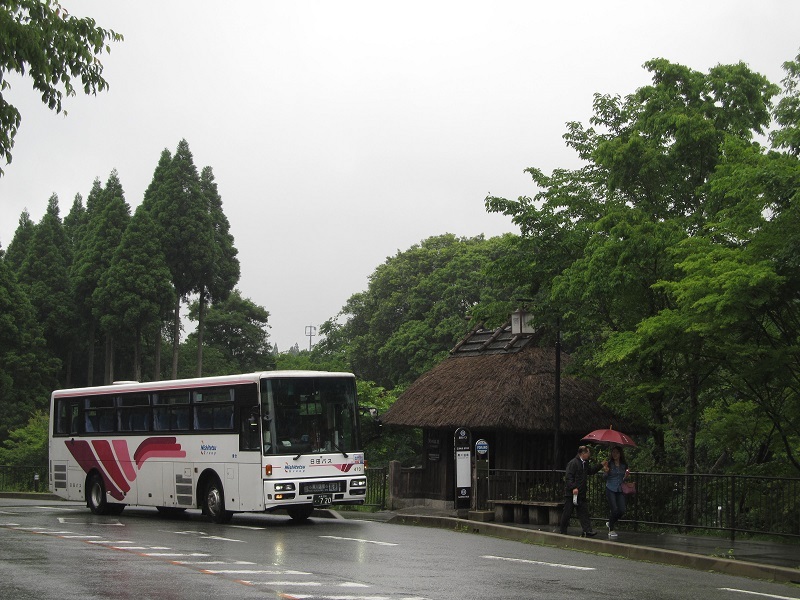 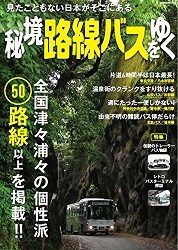 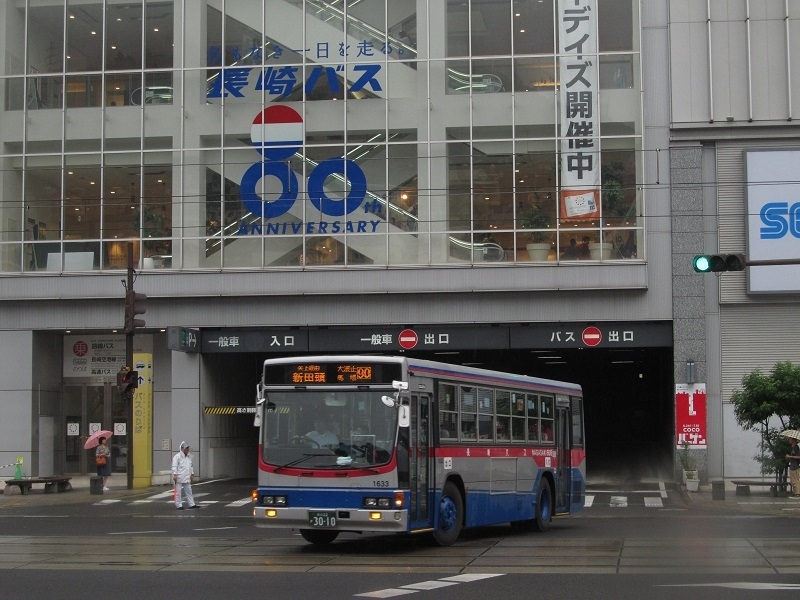 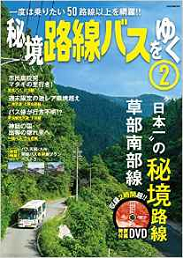 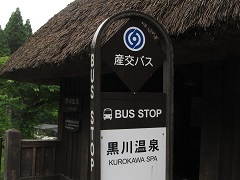 The express bus for Kurokawa spa runs well. 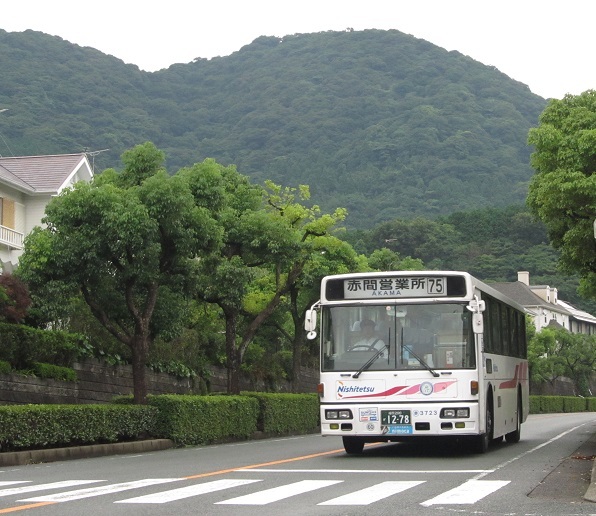 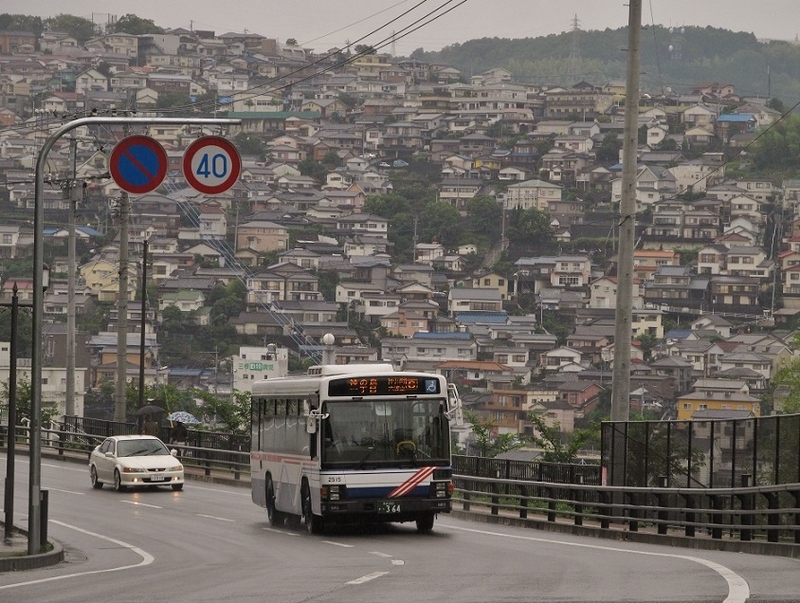 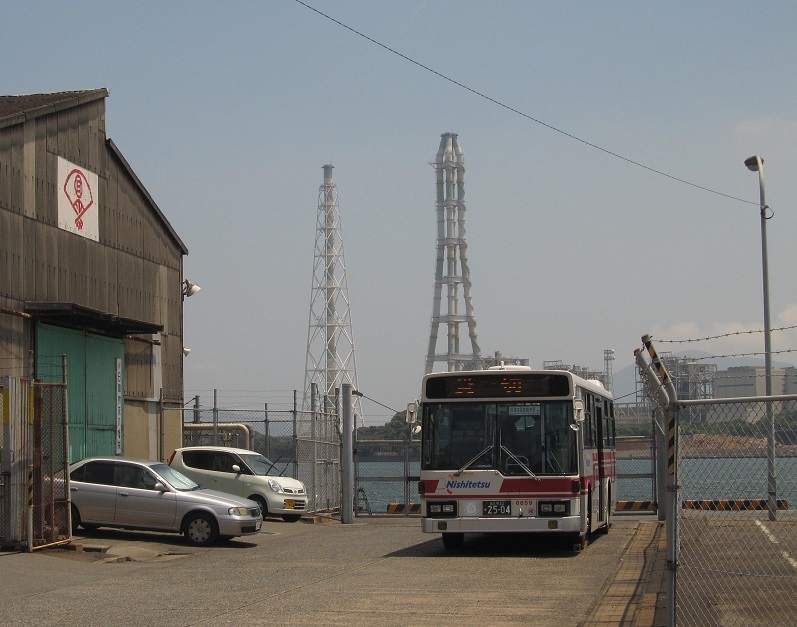 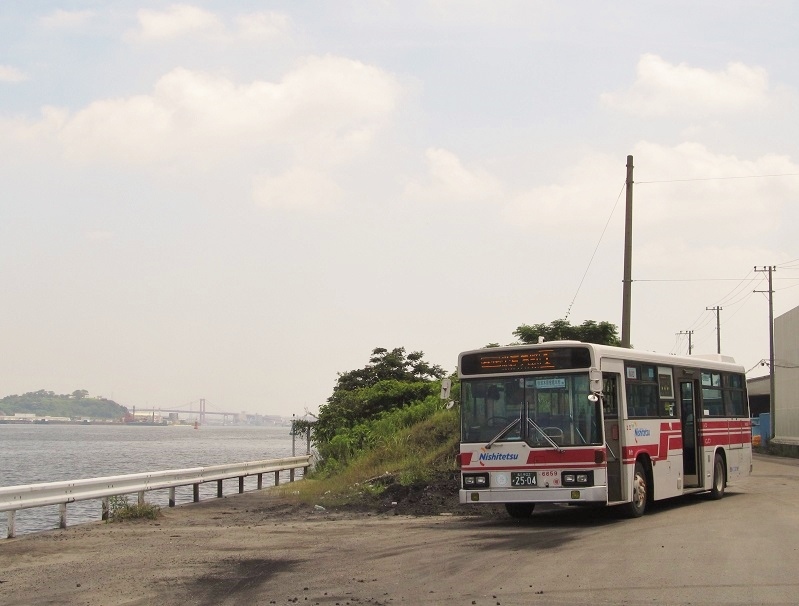 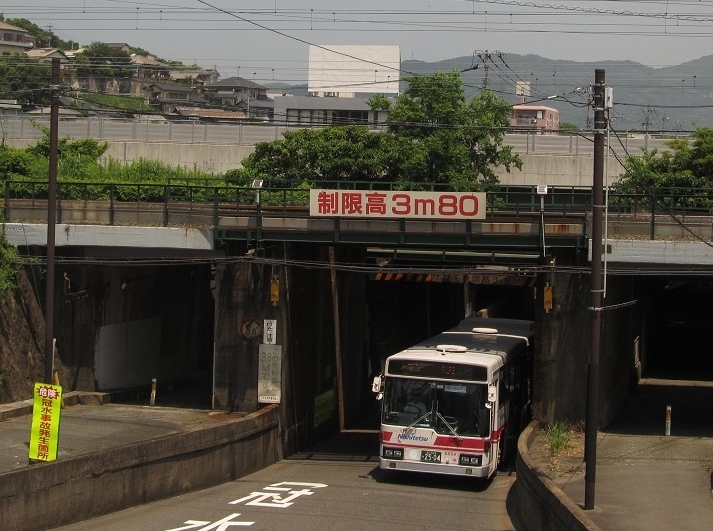 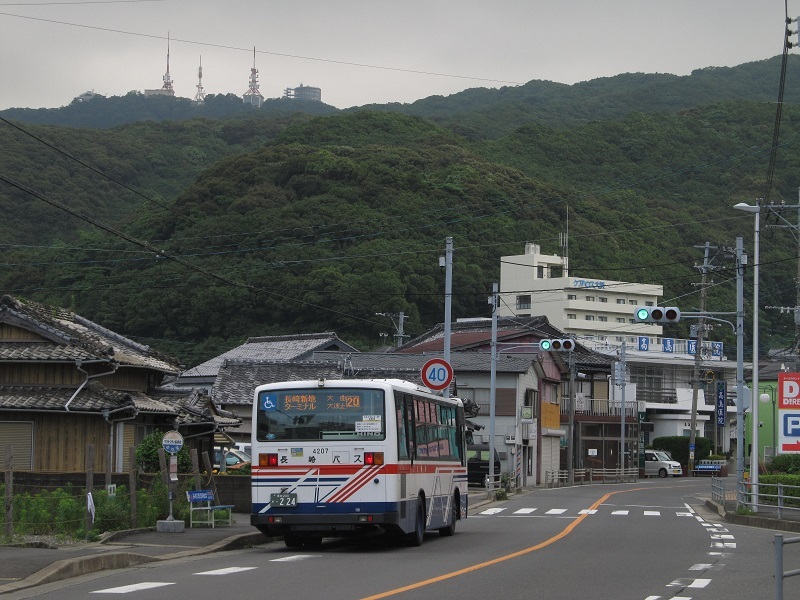 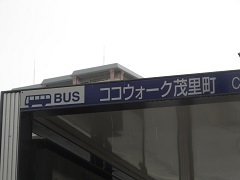 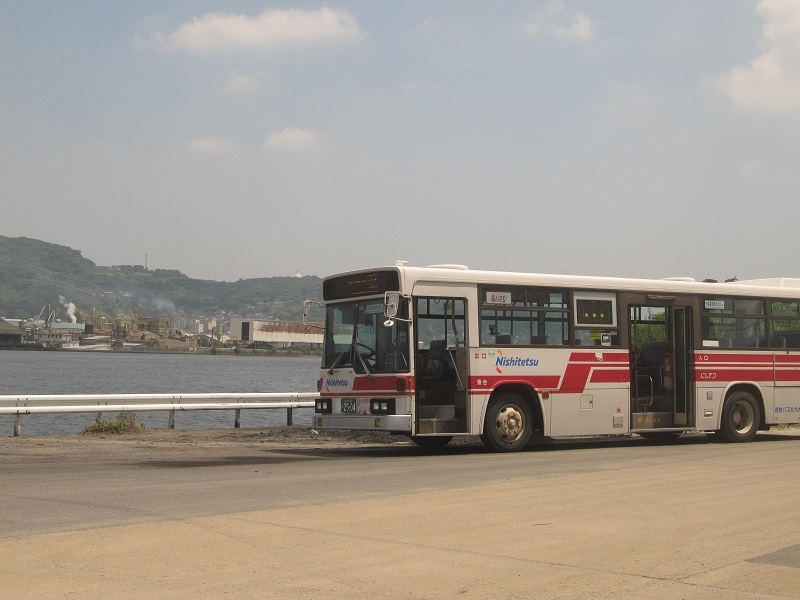 The Nagasaki bus go the backside of the Mt. 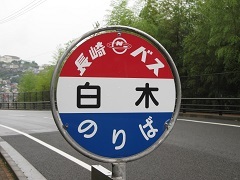 Inasa.